WhatsApp has finally stepped into the 21st Century with a much-need feature; Unsending a message. The WhatsApp unsend message feature allows you to withdraw an embarrassing message without suffering the consequences of your off-the-cuff comments. 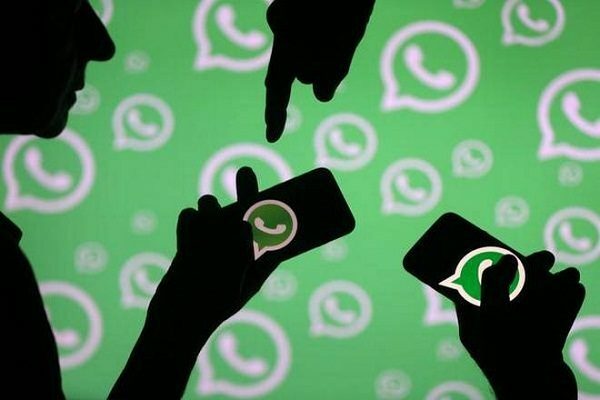 WhatsApp’s unsend message feature will be rolled out to Android, iOS and Windows Phone users on their next WhatsApp update. However, this is not a time machine; you cannot go back in time and delete messages from a recipient’s phone. So how does it work? And are there any limitations? Click and hold down on the message until you see the trash can icon appear in the menu. This will delete the message for both you and your recipient. There is a second option aptly titled “Delete for Me” if you opt to delete the message for yourself only. Good to note that this unsend message feature works for a single recipient or to an entire group. Both sender and receiver/s should have the latest version of WhatsApp installed on their smartphone. 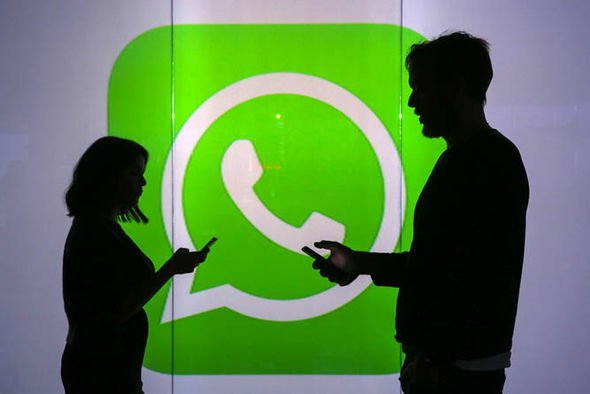 Due to the fact that WhatsApp messages are sent in real time, recipients will see your message if they view the message before it is deleted. 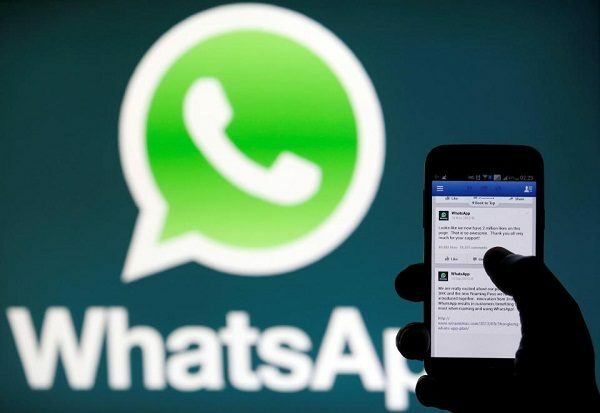 You should also note that WhatsApp will notify you when the message is deleted for all recipients, and if the message was not deleted for all recipients WhatsApp will not give you a notification. When you unsend a message, the recipient will see a post that says: “This message was deleted.” This means your recipient/s will know that you deleted a message. I am personally happy that this feature is finally being deployed. Too bad that they hadn’t done this earlier; it would have saved me a lot of problems with a lot of people!! Also, kinds upset that it doesn’t have a stealth mode than can allow you to delete and NOT alert the recipient that you deleted a messages, as I suspect that’ll create more fuss than the message that was deleted and not meant to be seen.